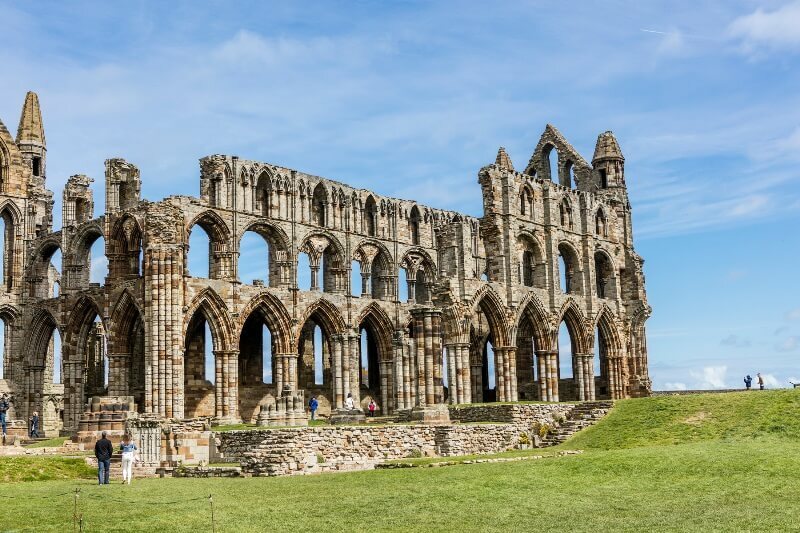 The historical significance of the site is shared with Whitby’s association with many noted artistic and literary figures, from Caedmon to Lewis Carroll and Bram Stoker to JWM Turner. 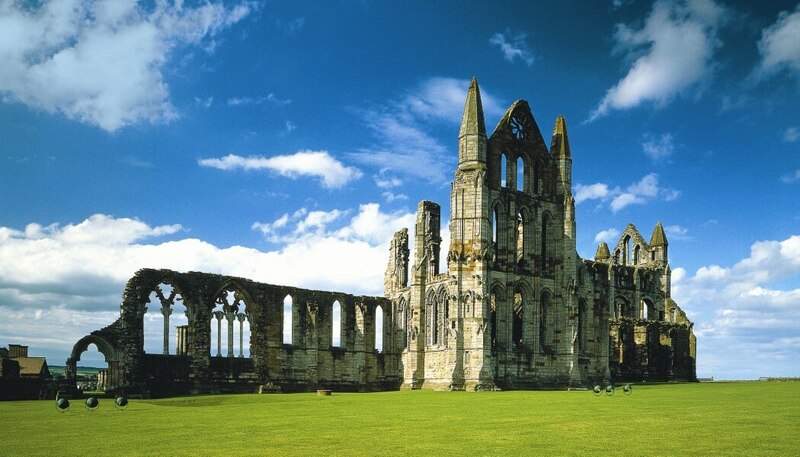 The abbey can be seen from and is directly connected to the town via 199 steps. It is a place where myth and legend converge with historical fact. 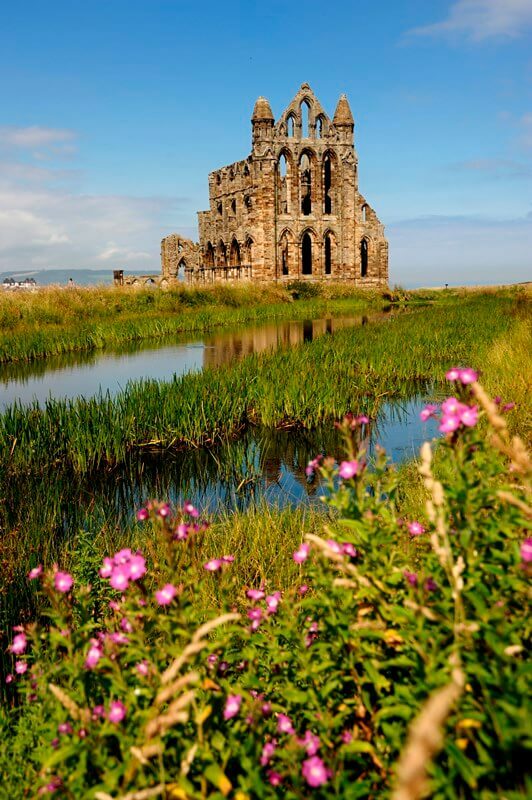 Famously Whitby Abbey provided the inspiration for scenes in Bram Stokers Gothic horror novel ‘Dracula’. Marcon’s heritage team will work closely with London based interpretive designers Drinkall Dean, turning their creative vision into reality. 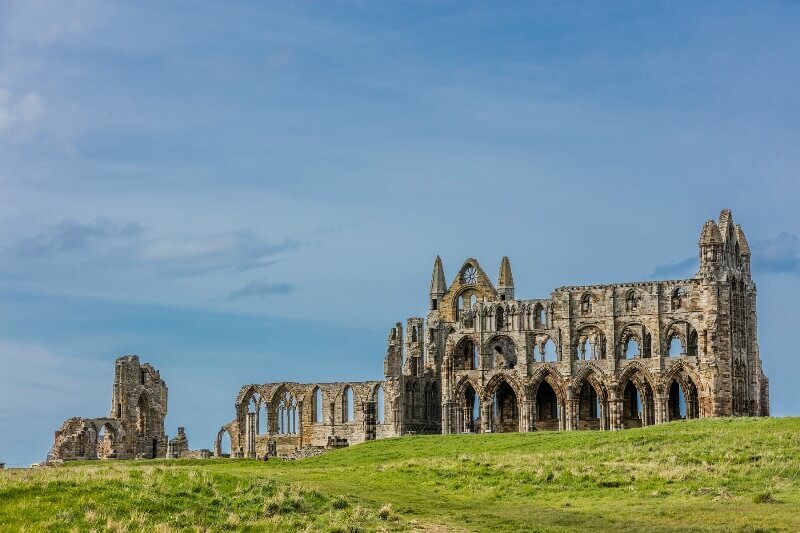 Their exciting approach to the creation and delivery of site-wide interpretation will enable visitors to actively learn and explore the site’s rich history. The new interpretation scheme will promote a sense of fun, exploration and discovery, where learning together through shared experiences is a key outcome for the project and will positively engage visitors.